A content management system allows organizations to publish content onto their website without the need for coding. 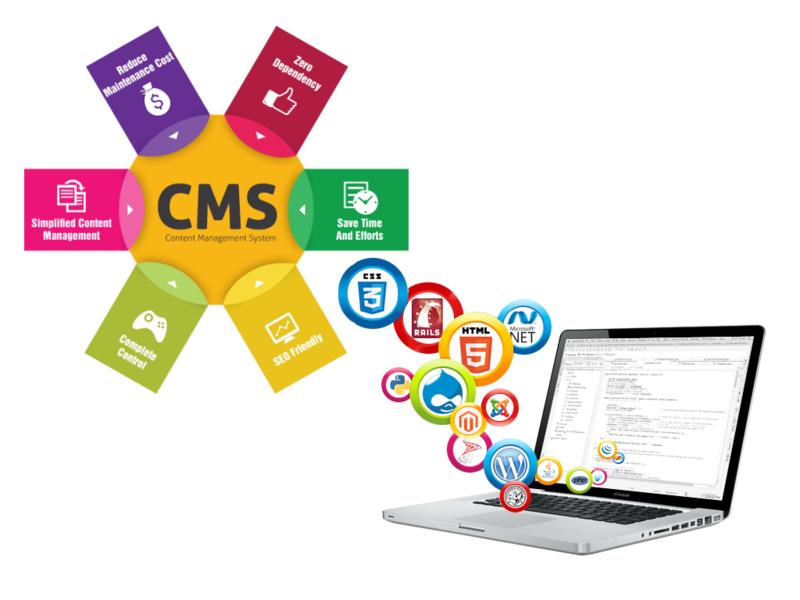 CMS let creatives take charge of the website and publish content regularly instead of having to depend on a development team to change aspects of the code. A web content management system (WCMS) is a software content management system (CMS) specifically for web content. It provides website authoring, collaboration, and administration tools that help users with little knowledge of webprogramming languages or markup languages create and manage website content.